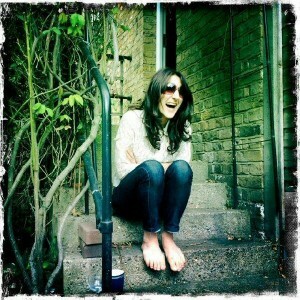 So much to say, so little time. 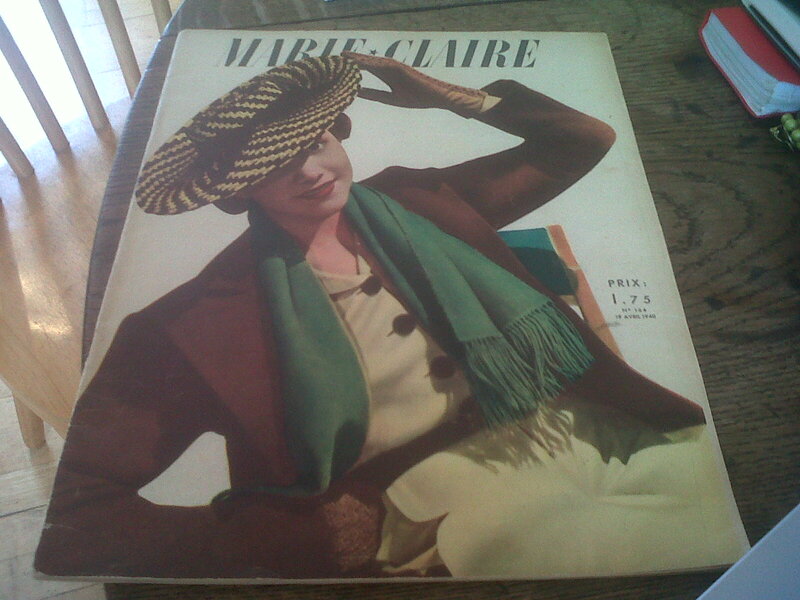 Last week I was in Paris where I picked up this gorgeous 1940’s edition of Marie Claire from a vintage shop. 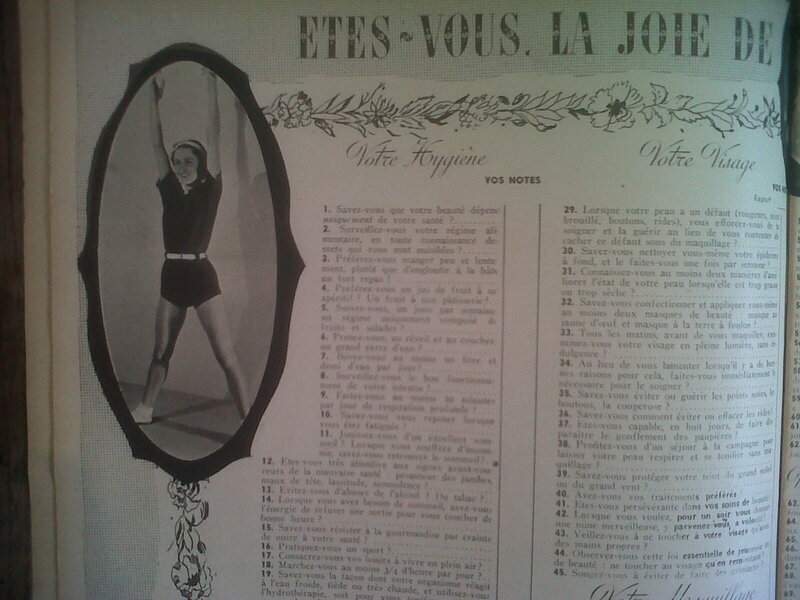 It’s dated 19 April 1940 and priced at 1.75 Francs. I paid €6. Isn’t it gorgeous! What I’d like to find out is whether these are reproductions or originals. I found a stall selling some at the flea market too, which made me doubt their originality. Does anyone know? 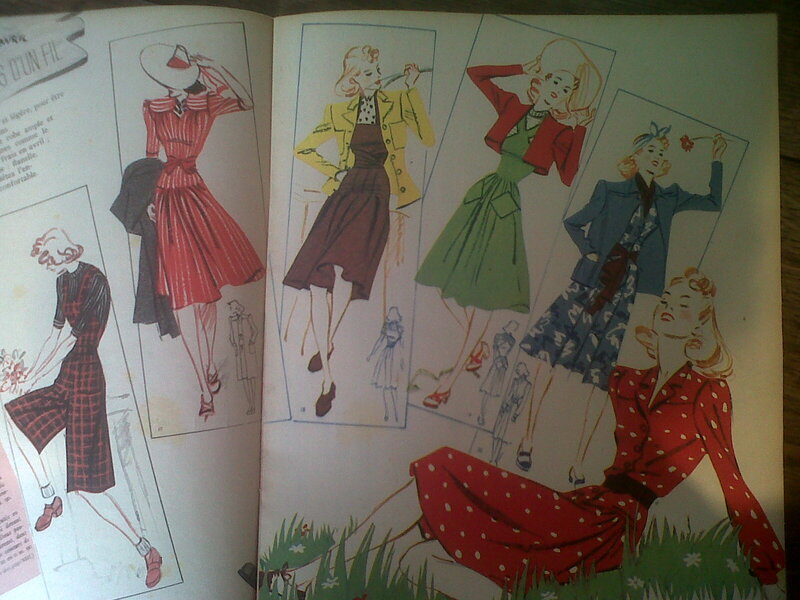 I found a few on eBay but no mention to their originality, and around the same price so I wasn’t ripped off. Amazing if they’ve survived that long but equally, I imagine it’s pretty easy to reprint onto yellowed, dusky paper. Here’s a quick peek inside…In French of course, but the visuals are great and I wish there were more; the magazine in general is quite text heavy. 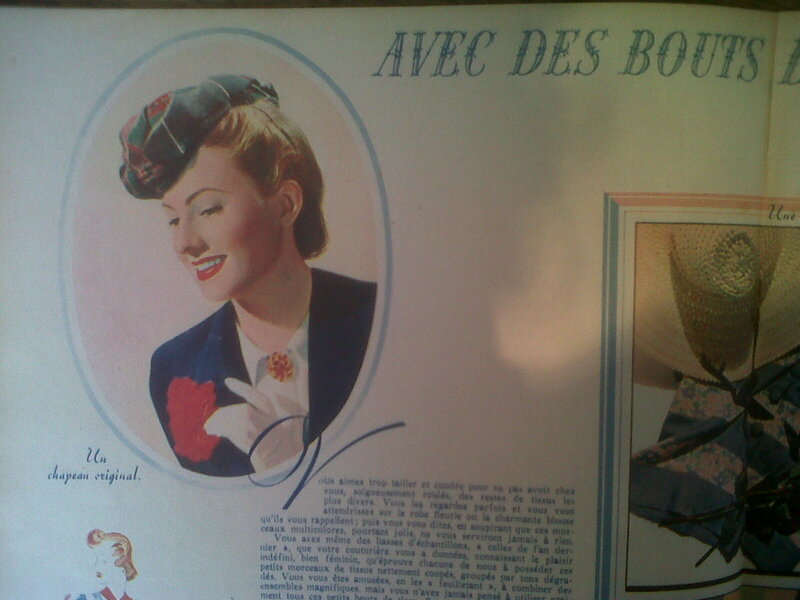 A few ads – recognise the brands? 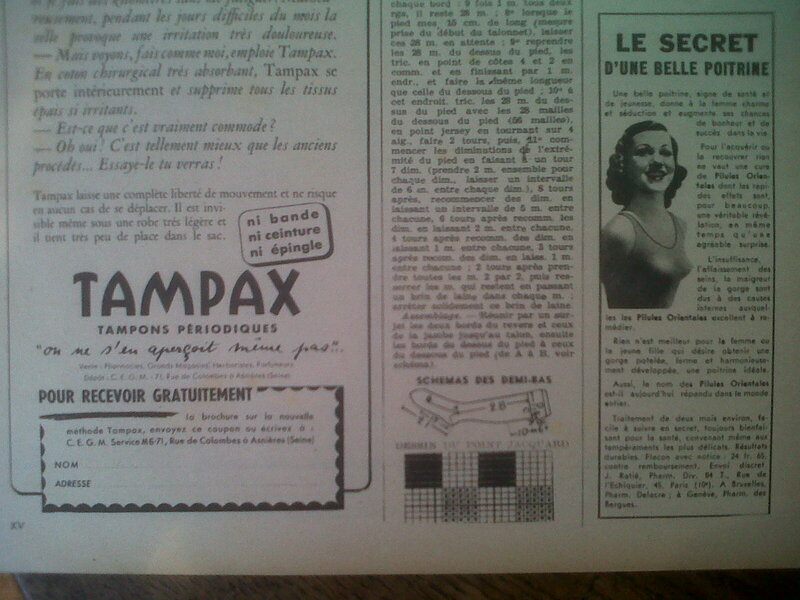 I hadn’t realised Tampax and Colgate were so old. In fact a quick Google revealed Tampax has been around since 1936 (some sources say as early as 1920s) and Colgate since 1806. The Colgate & Company (founded by William Colgate, a soap and candle maker in New York) made their first toothpaste in 1872, sold in jars. 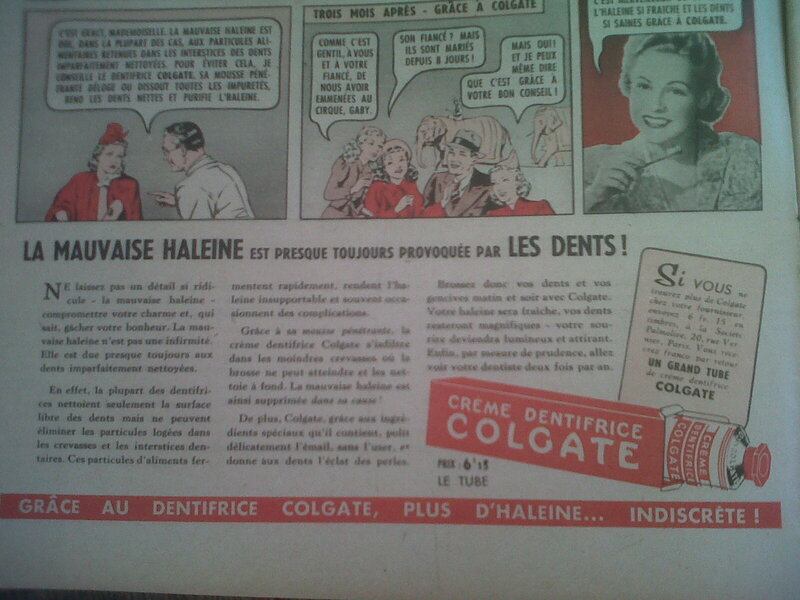 The first toothpaste sold in a tube was in 1896. I love a bit of geeky history!